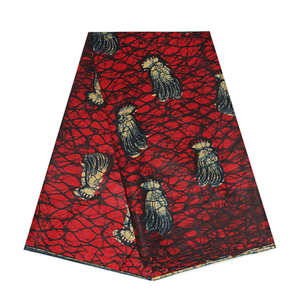 7 YRS Hunan Jiexin Textile Printing And Dyeing Co., Ltd.
With the proposal review, analysis and improvement, we will finalize our proposal with our clients. We will review the whole process to enhance our experience and make sure we can serve our client better and better. Premium service and high quality are our First class yarn and advanced loom in mill, the workers are well-trained. (2)our own factories to manufacture yarn and fabric and garment. (4)we can provide fabric performance test reports. 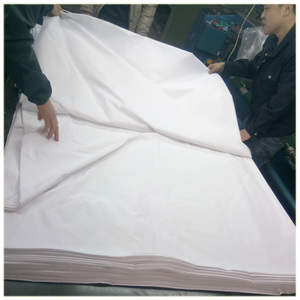 (5)OEM service for yarn ,fabric and garment is acceptable. 2 YRS Zhejiang Ddollars Imp. & Exp. Co., Ltd.
5. Q: How can I get to your FACTORY 9 A: Before your visit, our sales will contact you and confirm the meeting time and place. Our professional analyzer will provide you the detail specs and then we'll quote for you. 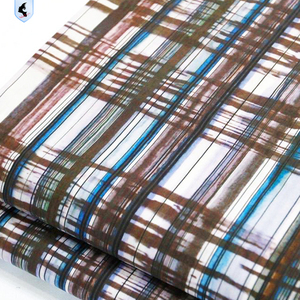 We can send you different specs samples for you to choose from and then we can quote for you. Shipping: Sea or air freight 1. Our factory has established for more than 20 years, we have good production system. 2. We also have two workwear factories which belong to our company, so we also produce all kinds of workwears. 3. 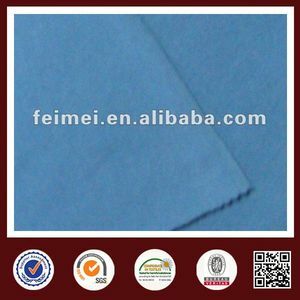 We have profrssional test center, we are glad to test fabric for you. 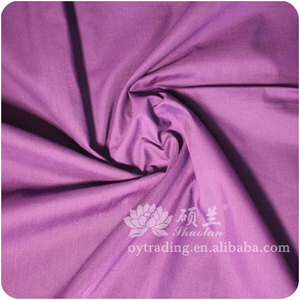 Alibaba.com offers 7,139 cotton fabric level products. 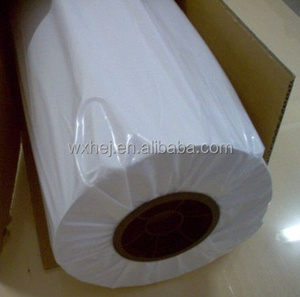 such as filling machine, office furniture, and body massager. You can also choose from waterproof, anti-static. As well as from free samples, paid samples. 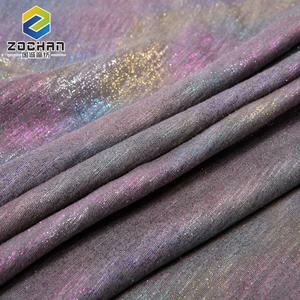 There are 7,139 cotton fabric level suppliers, mainly located in Asia. 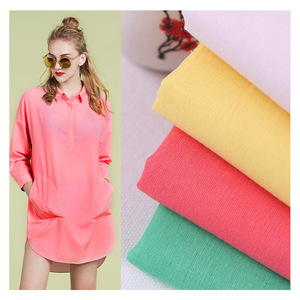 The top supplying country is China (Mainland), which supply 100% of cotton fabric level respectively. 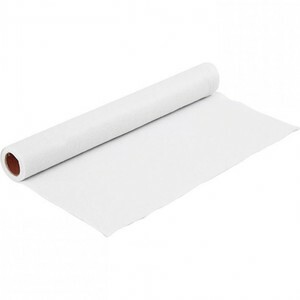 Cotton fabric level products are most popular in North America, Western Europe, and Eastern Europe. You can ensure product safety by selecting from certified suppliers, including 654 with ISO9001, 475 with Other, and 342 with ISO14001 certification.